That was it. Thanks for reading. Ok, ok. Wait. Just joking. Obviously, what is said above is not easy. Can you just your quit your job and buy a ticket? Even if you do that, you might not get a tan and love. And accept it, you will have to return. The charms of the world are too appealing. Does that mean you should not dream? Of course, you should. My dad used to say when I was a small kid and never been out of my hometown- if you dream to buy a 3 BHK flat in metros, you will always live as a tenant. Aspire to own a bungalow and you might end up with a 2 BHK flat. 10 years ago, I agreed with him readily. Now that I know the apartment prices in NCR, I am sometimes forced to ponder over the relevancy of his statement. But that is another issue. For the moment, I hope, you get the drift in that quote. And was I again drifting away from the main issue of the post? I really need to draaaaaaaaaaaaaaagggggggg myself. *robotic voice* PULLING BACK. 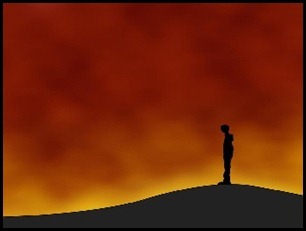 I will start again, without any prologue now. Here is the list. 1. 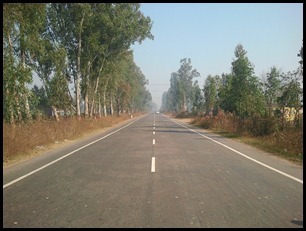 An All India Road Trip – I might want to travel the world but I want to cover my magnificent country first. In literal sense, it is quiet impossible. But to a certain extent, I can traverse the length and breadth. This is what I aim for in my road trip throughout India. I have plans to drive on Golden Quadrilateral with few detours. I hope I do this soon. 2. Get Inked Again – I got my first and only tattoo last year in September. 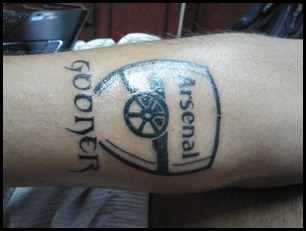 It is the logo of Arsenal Football Club, the most awesome football team in the world. I got tattooed on my right forearm and this certainly one of the best things I have ever done in life for myself. Now, I want to get it done again. I know what I will have to get done this time. Just waiting for the right moment and among all those things in the list, this will be the one to happen first. 3. Meet Ranbir Kapoor – I am not a gay and do not fantasize for this guy. But meeting him will bring me no less than a dream. A complete actor who can act, talk, dance, fight, make us laugh and cry and mesmerize and he does all this without aiming for ‘perfectionism’. For me, he is almost perfect and the best part, I don’t have to wait for one complete year to watch him again. 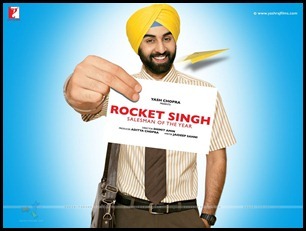 And his work in “Rocket Singh- Salesman of the Year” is what you call stunning performance. I can bet, at that stage of career, not many would have had guts to do a movie where the star was the ‘script’ without any actress. He played that role so marvellously. Media call him the next superstar; for me, he already is one. If I happen to meet him someday, I will consider myself lucky. 4. Sit on a hill, all alone- I belong to Dehradun, the temporary capital of Uttarakhand since 12 years. The city is famous for its weather and it can be attributed to the hills it is surrounded with. Living among those lush mountains has made me habitual and always love being near them. And this is one thing is on my bucket list. On a hill with I, me and myself; I don’t know why I am so sure that when I do this; I will get an idea what I have to do with my life. Strange belief, I know but can’t help. 5. Watch Arsenal play, LIVE- If you have read the #2 above, this won’t be difficult to understand. 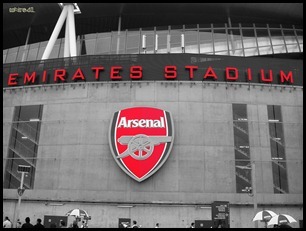 I fell in love with Arsenal a decade back (read it here in My Arsenal Story). Since then, it has stayed with me. I dream of going to London once to watch my club play- something which my meagre salary doesn’t allow me to do right now. But, sooner or later, I am going to make it happen. It is tough to feel that moment right now. Certainly, hair will stand up, goose bumps are sure and I might even shed some tears of joy and ecstasy. But let’s not discuss it until it happens. I will leave that for another day. 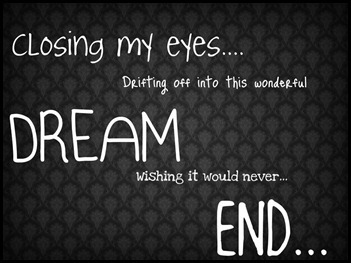 So, you see, dreaming is not bad. It gives you a reason to look ahead to the next day, to finish unfinished work (certainly, I am not talking about office). Dream and always keep reminding yourself of those things. It might not be “Quit the Job” exactly but the fun should always be there. Previous Post Football & India- Will They Meet?